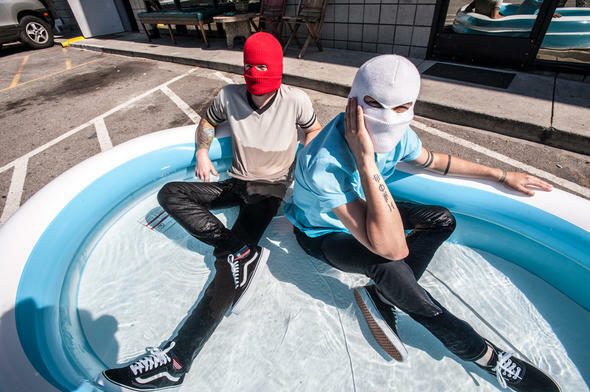 Twenty One Pilots have thrown together a well-done live video for “House of Gold.” You can check it out after the jump. As far as live music videos go, this one has some great editing. If you’ve never heard the song before, prepare for it to be stuck in your head all day. The group has also announced a list of cities that they will be hitting on their 2014 Spring tour. A full announcement, including dates and support, will be coming on February 2. Make the jump to see the full list of cities as well the new video.